Etna Rosso DOC Nero di Sei mixes Nerello Mascalese and Nerello Cappuccio characters, wine varietals characterized by volcanic terroir that intesify the taste of this unique and inimitable red wine. 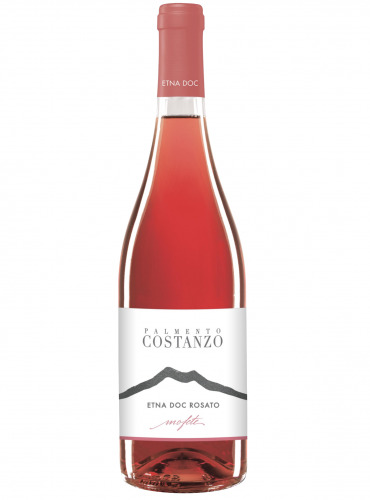 Mofete Etna Rosato DOC is part of the classic wine line of Palmento Costanzo. 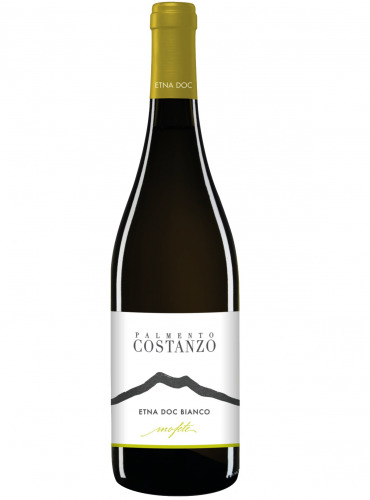 It is produced only with Nerello Mascalese grapes, wine varietal that grow on the Sicilian volcano at 700 metres altitude. Etna Rosso Mofete is a Doc wine with a volcanic character. 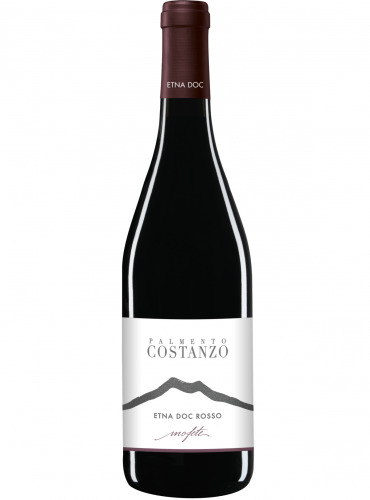 It is obtained from Nerello Mascalese and Nerello Cappuccio grapes, two wine varietals that grow on the Etna clay land at 700 metres altitude.